AdSystem™ is the core of a family of products designed to give you a powerful competitive edge. 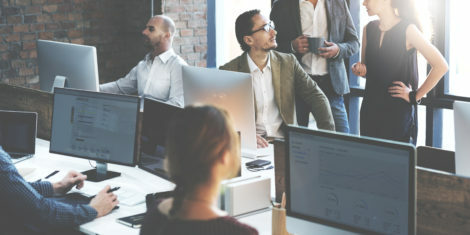 Companies that invest in AdSystem gain better control of their business, improve their cash flow and have instant access to an arsenal of information. They have the ability to recognize trends and the flexibility to react instantly to them. 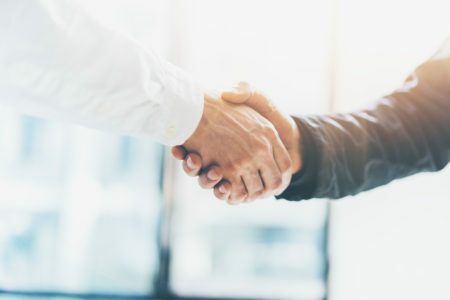 AdSystem is more than just convenient — it’s strategic. AdSystem’s CRM is comprehensive and powerful. Designed specifically for media sales it provides your sales force with the tools they need to grow your business. You only need a few keystrokes to schedule insertions; calculate pricing, discounts and commissions; prepare and print billings; and print monthly reports. Call up advertising accounts instantly, along with a history of phone conversations, letters, contracts, insertions and payments. 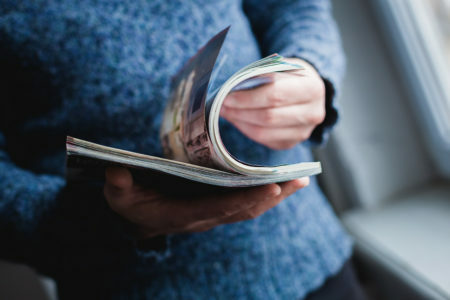 Every aspect of a publication’s advertising, from sales to production tracking to billing to receivables, is handled quietly and efficiently by AdSystem. The result? Vastly improved productivity; increased sales; growth. From collecting ad materials to organizing your design staff, AdSystem manages your workflow. From the moment ad orders are submitted, AdSystem tracks ad materials, coordinates design changes, generates job jackets and organizes publication layout. With AdPortal™ you can email materials requests to your customers. They are directed to AdPortal where they can upload their ad copy. Ad materials are then attached to the ad order and confirmation emails are sent to the customer and to your production and sales staff. Production workflow is organized into tasks by designer with tools to track ads by production status, by designer and by customer. 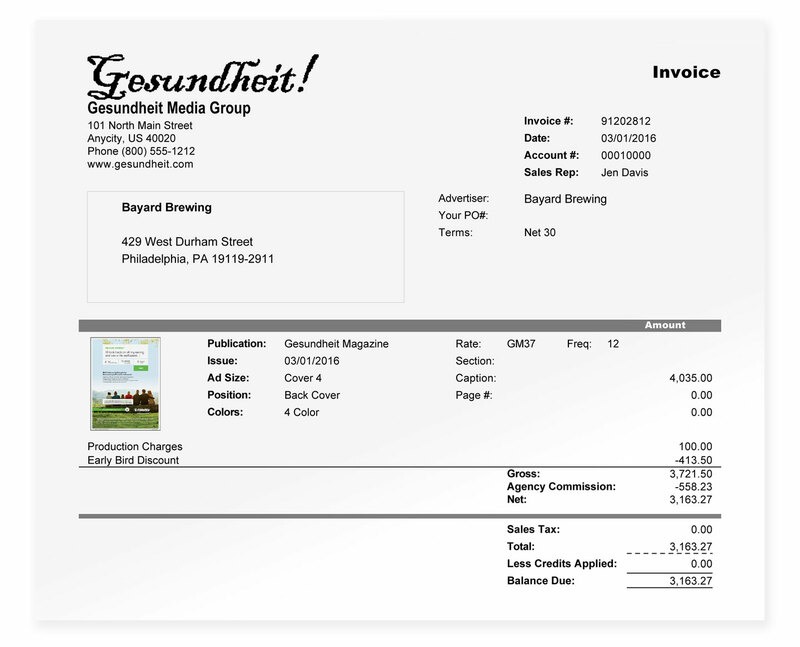 Invoices can be emailed or printed. AdSystem has a unique e-billings feature that allows you to email invoices to customers and track whether or not the invoice was received/opened. Customers can be directed to AdSystem’s payment portal where they can submit payments online. All A/R activity in AdSystem is fed to your financial systems for accurate and detailed revenue reporting. No other system offers such comprehensive billing and a/r features. The resulting improvement in cash flow and control over your receivables may be the single most important aspect of the system. AdSystem makes it easy to prepare and send proposals and contracts to your customers and prospects. 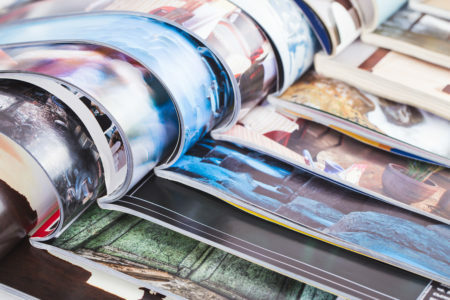 Proposals and contracts can include any of your products — print, digital, web ads and event items — and can be printed on multiple layouts or forms. AdSystem’s reports provide a pulse on all aspects of your company’s advertising operations. Reports are designed for each department: management, sales, production and accounting. Sales reports identify sales by issue, by rep, by time period and by ad size. 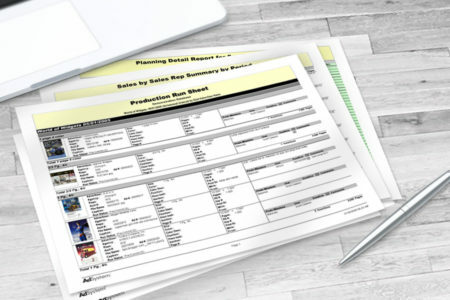 Production reports list ads by issue, showing placement, sizing and production instructions. Accounting reports show aged receivables, cash receipts and detailed transaction journals. 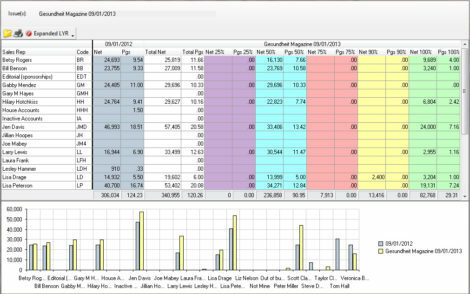 Using AdSystem’s optional Report Editor, you can change any of the reports or create custom reports to suit your needs. The Report Editor is an easy-to-learn visual tool that makes it simple to change a report. Any of AdSystem’s reports can be saved in PDF, Excel or HTML format. This makes it possible to import the information into spreadsheets or databases, and to email reports to others. AdSystem Online’s AutoReports provide automatically emailed reports. You and your staff can automatically received emailed reports showing key sales and billing details. AdSystem unique Sales Planning feature makes it easy to create and manage plans for each sales rep. A Sales Plan shows ads that are already scheduled for upcoming issues along with ads that are anticipated but not yet scheduled. You can assign a confidence percentage to each ad and then forecast issue sales adjusted by confidence level. Sales Plans add greater focus to sales efforts and provide sales managers with essential forecasting tools. Want to run AdSystem on your own server? AdSytem can also be self-hosted. Take a look at our Enterprise solutions.